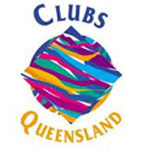 As the peak industry body representing registered and licenced clubs across the State, Clubs Queensland protects the interests of community clubs. 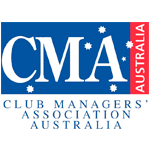 The Association represents professional managers of registered clubs nationally. The Association extends beyond a purely industrial focus to include the advancement and professional growth of its members and the industry as a whole. 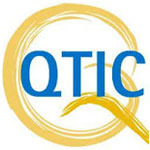 The Queensland Tourism Industry Council (QTIC) is the peak body for tourism in Queensland, representing the interests of the tourism and hospitality sectors across the state. 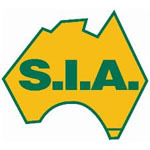 With over 60 years of experience, the Safety Institute of Australia (SIA) aims to develop, maintain and promote professional practice in Occupational Health and Safety. 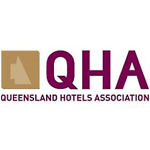 The Queensland Hotels Association (QHA) is the state’s peak industry body for the hotel and hospitality industries. The QHA is an influential lobby group, representing the interests of its stakeholders. 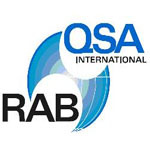 RABQSA provide internationally recognised auditor training, ensuring every aspect of this specialised training is delivered and key learning objectives are met. 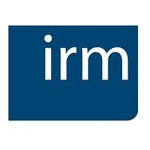 The Institute of Risk Management (IRM) is the world’s leading enterprise-wide risk education institute. The institute is run by well-respected, practising advocates of the risk profession. 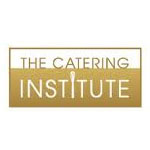 The Catering Institute of Australia (CIA) is recognised as an authoritative body and seeks to provide avenues for its members to develop professional development and improve industry standards. The RSL & Services Clubs Association was established to ensure the unique perspectives of Ex-Services clubs and Veterans are considered and heard by Government, the community, the club industry and other stakeholders.